I don’t know about you, but I could really have used way back in high school a personal finance class that could have helped me figure out what I was supposed to do with my money when I became an adult. But, your high school probably didn’t offer that – neither did mine. Now as a personal finance coach, writer, author, and speaker, I get to teach folks all around the world about money management. And if there’s one thing I’ve learned in this process, it’s that personal finance is personal. Meaning that the way money flows in your home is going to be different than the way it flows in mine. And that’s totally okay! We’re different people so it would be ridiculous to think that our budgets should match. 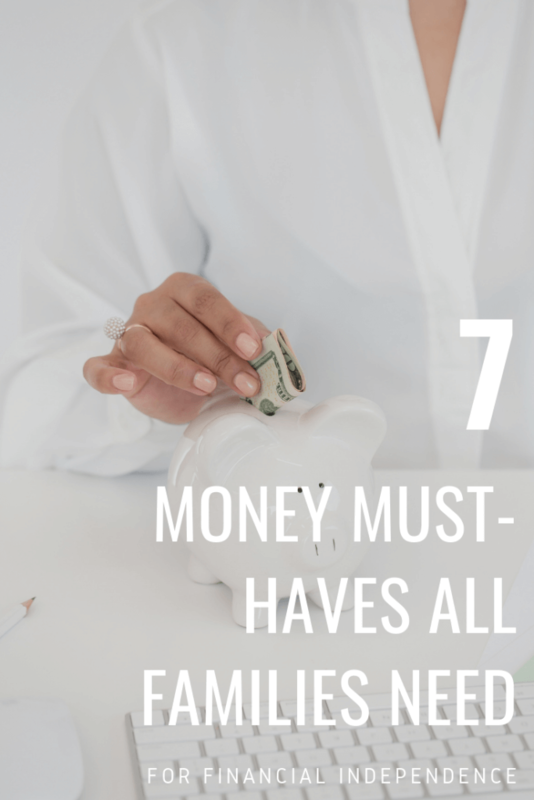 BUT, there are a few financial “must haves” that everyone needs to have. I mean, c’ mon you knew I was going to start with this one didn’t you? The key to money management is in a budget. I mean, you can’t save money, pay off debt, pay for that vacation, or anything else without knowing how much money you have or don’t have. So, we have to start here. 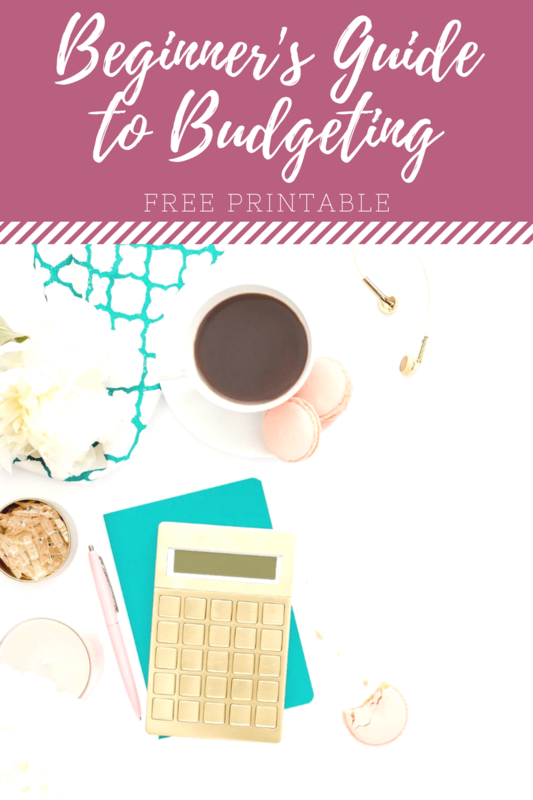 I’m a huge fan of keeping it simple with budgeting – I don’t put a whole bunch of categories in my budget because I would never want to actually record all those transactions. But you do you – if you don’t know how to make a budget, head here and sign up for my free budgeting course to learn how. 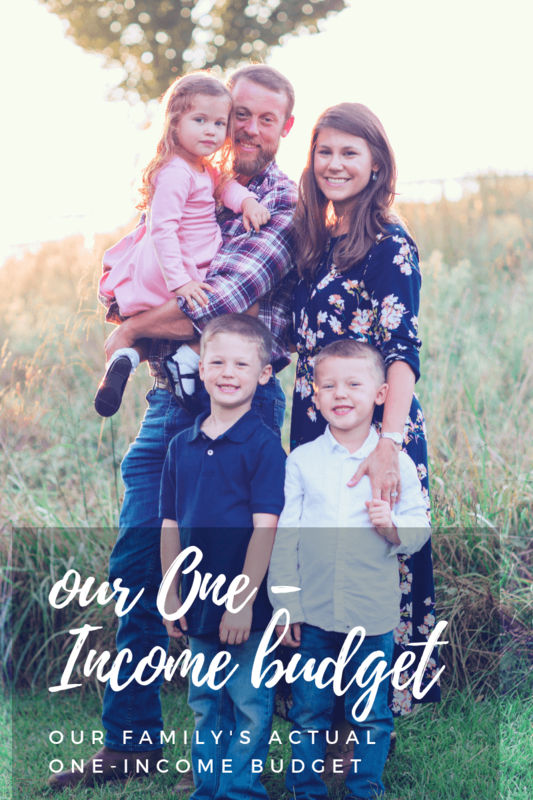 If you’re looking for a way to keep your budget and all your financial stuff organized, head here to see inside my Budget Binder that I use for our household. All three of these have free and paid versions. If you’re a fan of spreadsheets but don’t want to take the time to meticulously go through each one, try out Tiller. Tiller downloads your transactions into a Google Sheets document and helps to categorize everything for you. P.S. You can also see my family’s actual budget here. After creating a budget, you need to make it a priority to set up and build up an Emergency Fund. 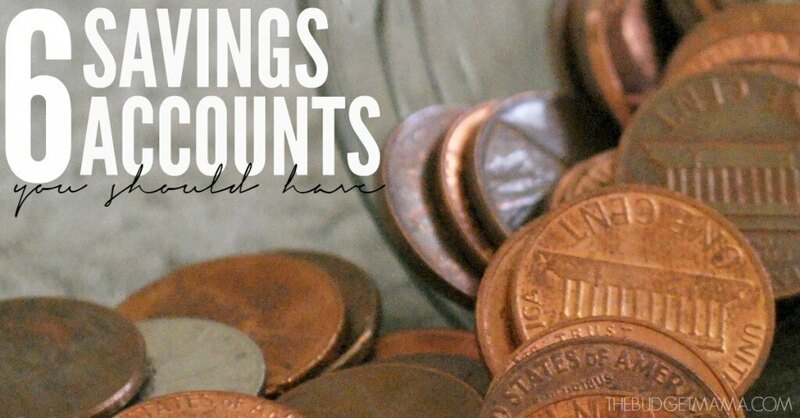 Without a solid savings account in place, you’ll find yourself with limited options in the event of an emergency. An Emergency Fund is your ticket to financial freedom, so if you don’t already have one set up, let’s get it done TODAY. 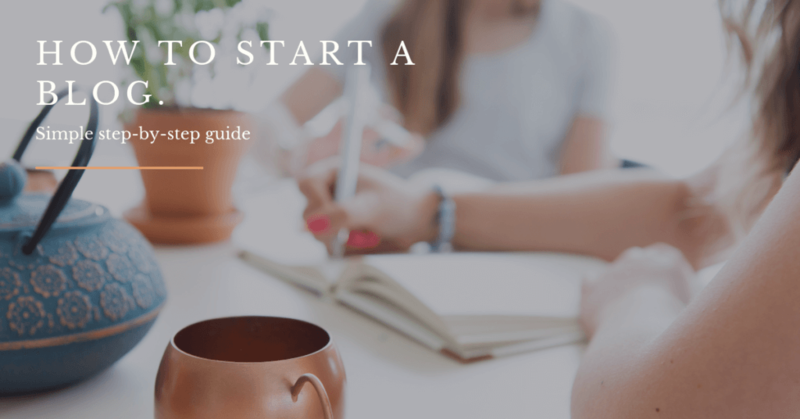 You need to start with at least a $1,000 in your Emergency Fund, but ideally, you need to build it up to at least 6 months of your living expenses. Oh hey, there’s that budget again. 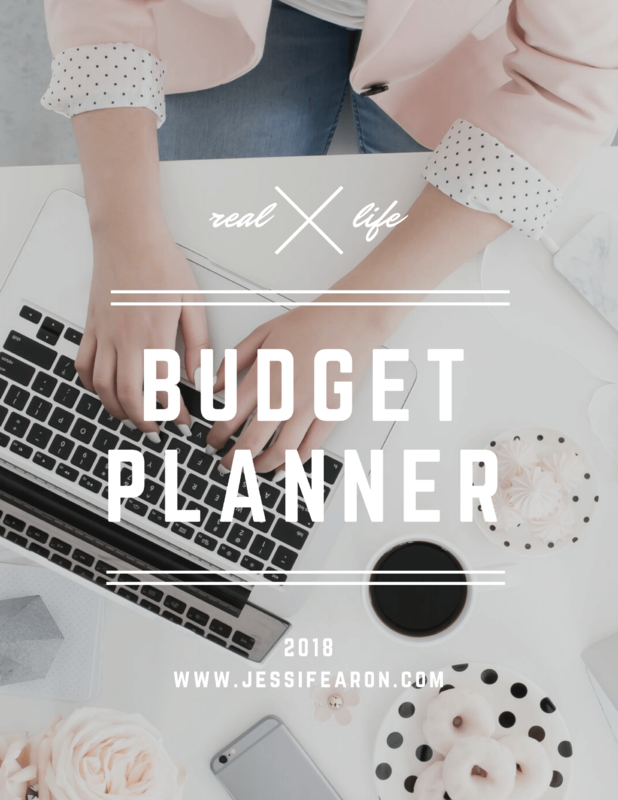 Going over your budget and looking at all of the “must haves” in your budget – so your rent/mortgage, insurances, groceries, transportation costs, utility payments, etc. Determine on average how much you spend every month for those bare bones expenses and then multiply by 6. Now you know how large you need to grow your Emergency Fund. I suggest keeping your Emergency Fund at an online bank because 1) it’s out-of-sight, out-of-mind so you’re not going to be as tempted to dip into it every time you hit a little bump in the road. And 2) they usually have a much higher APY meaning that you get to earn more money on your money by keeping the money at that bank. And 3) with online banks it typically takes about 3 days for the money to be transferred to your checking account, so it really forces you to evaluate if it is truly an emergency or not. We have used both Capital One 360 and CIT Bank for our savings accounts and love them both. CIT as of this writing has the better APY offering. Nothing affects your Net Worth like debt. Think about it. You buy a home that’s valued at $300,000 but you owe $250,000 – guess what your Net Worth on that investment is? 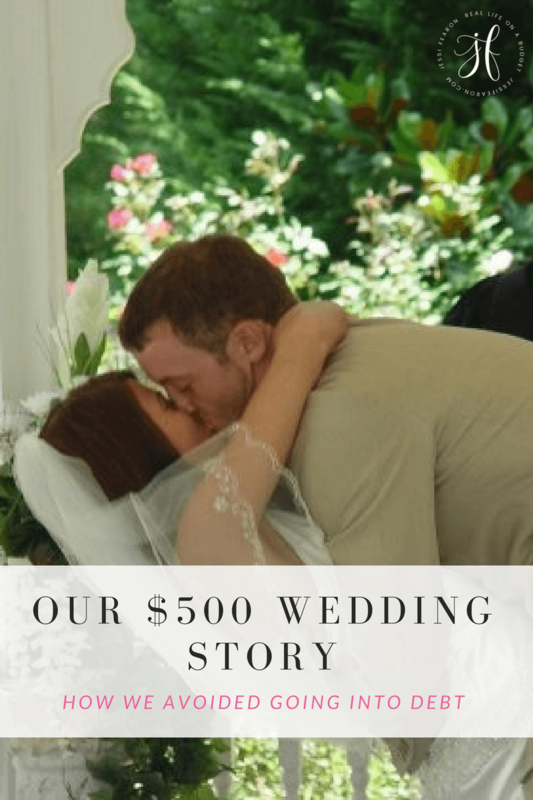 $50,000. Not to mention the fact that debt can pretty much strangle you and crush you. I know how heavy the burden of debt is. My family is now 100% debt-free which includes our home. It took us YEARS to get here and I’m happy that we’re on the other side now and I hope that you’ll want to join us over here. If you’re looking for financial freedom, this is the way to it. List out all your debts, starting with the smallest balance debt and working down towards the largest balance. 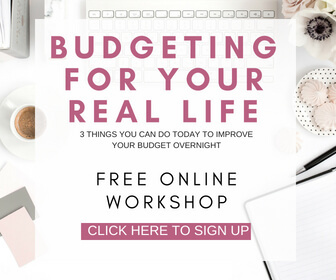 Then, look over your budget (there’s that “b” word again…) and determine how much extra you can squeeze from your budget in other to throw at the principal balance on that first debt. And then start throwing every extra penny you have at that debt until it’s paid off. 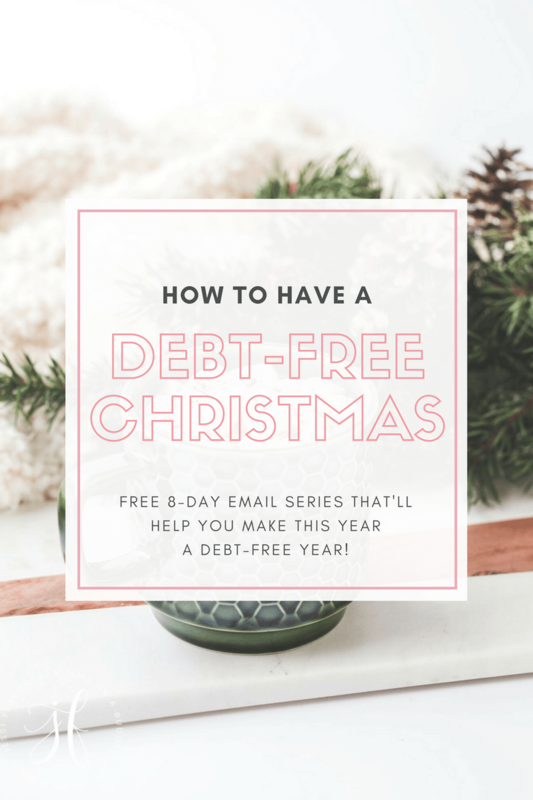 Then once it’s paid for, start on the next debt on the list and keep going until you get to scream that you are DEBT-FREE!!! It’s incredible. 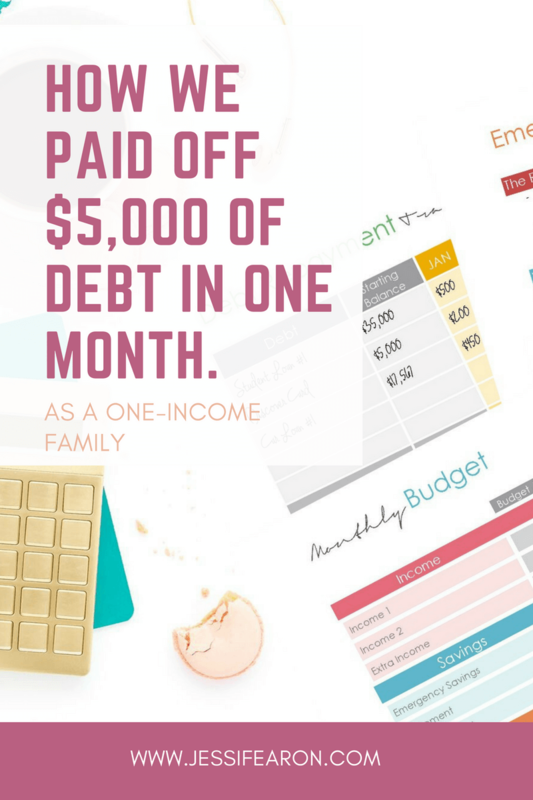 You’ll be amazed at how much more money you have by paying off debt. No joke, when we got rid of my fully-loaded Tahoe and purchased in cash a well-loved Sequoia, it was we gave ourselves a $450 monthly pay raise by getting rid of that car payment! Okay, so now we’re going to move on to a little bit more of the heavy stuff. You need to have sufficient insurance – period. If you don’t have health insurance because it is too expensive, don’t worry, because I feel you. 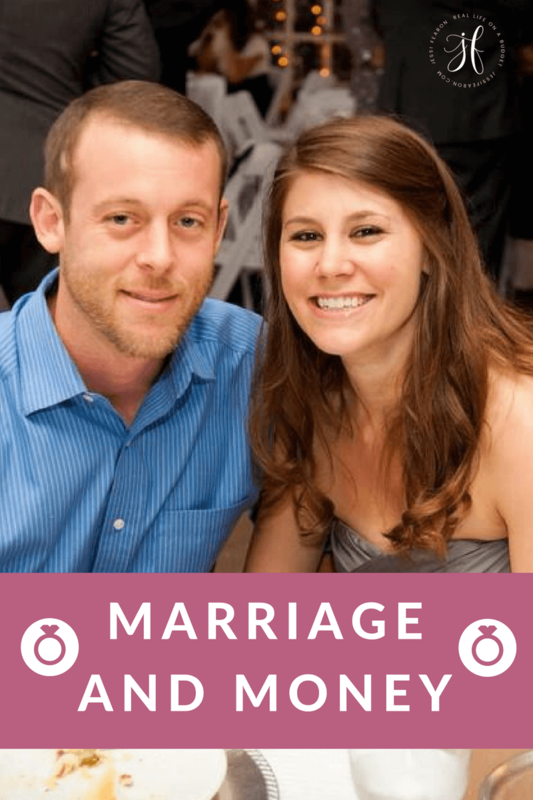 My husband is self-employed and if we had an ACA policy we’d be broke – for real. We have a Healthcare Sharing Ministry instead and it literally saves us thousands! So, if you don’t have health insurance, make sure you check out a sharing ministry to see if they’ll work for you. But aside from health insurance, you need to have life insurance. I don’t care if you’re a stay-at-home mom like I am – YOU NEED LIFE INSURANCE! Just recently an old friend of my husband’s died in a very tragic car accident, leaving behind a wife and 3 children. He didn’t have life insurance and his wife couldn’t afford to pay to even have his body cremated. She also found herself now having to pay for daycare for their children including their 8-month-old and their regular bills. Please, please do not leave your family in this situation – get life insurance today. I suggest a Term Life policy (agents may try to sell you on Whole Life because they earn more commission on it, just FYI) which is typically a much cheaper policy. The recommended amount to insure your life for is at least 10 times your income. Even if you’re a stay-at-home parent, you can insure your life because if something happened to you, your spouse would now be left responsible to pay for childcare. 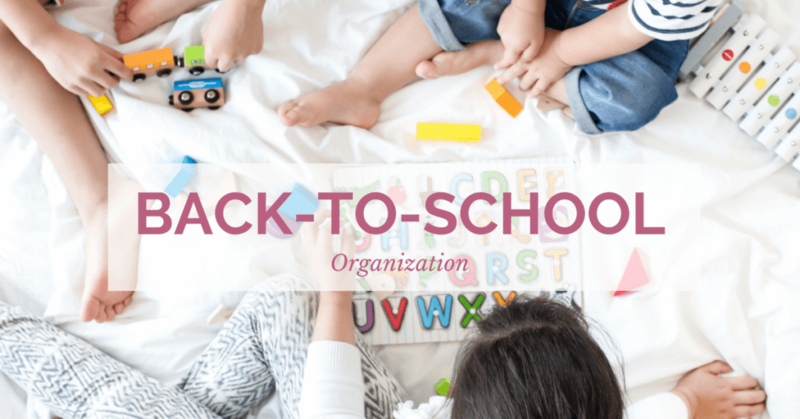 You can count the cost of childcare and any debts you carry (like student loans) as part of your financial obligation. You also need to have auto and home insurance or renter’s insurance if you rent. Trust me, if you’re a renter you want to have renter’s insurance. When Katrina hit in 2005, it completely wiped my Grandmother’s home off the foundation – nothing in the house could be salvaged. Thankfully she had renter’s insurance and was able to fully furnish her new home with the insurance money. Other insurances to consider Long-term Care Insurance (for hospice and nursing home care); Umbrella Policy (especially if you have a lot of assets or a high Net Worth). Okay, after obtaining life insurance, you need to get a Will. My Daddy passed in 2015 without a Will – thankfully, my brother and I are really close so there was no fighting over who got what. But my Daddy’s truck sat at our Aunt’s house not being used for 4 years and finally I was asked to take ownership of it (long family story but essentially I was originally not to have anything to do with the truck). The problem was that my Dad died without a Will, so I have no documentation to prove I could take ownership of the vehicle. I had to jump through many hurdles and pay the State of Georgia a huge tax bill on it (which I would not have had to do had I “inherited” the vehicle in a Will). I mean, we couldn’t even scrap the truck legally without it being in my name because my Daddy isn’t here to sign over the rights to the truck to a junkyard. All that to say, get a Will. If you have under a million in assets, you can just get a Will online (we used LegalZoom for ours). If you have more than a million, then hire a lawyer. But regardless, get a Will – your family will thank you. I know you know you know this one. But are you doing this? For years my husband and I weren’t saving for retirement and I will tell you that it is one of our biggest regrets. Don’t let it be one of yours! Start saving for retirement today! You can get started with your company’s 401(k) plan by calling up HR and discussing enrollment. If your company offers an employer match, TAKE IT! Example, if your company offers a 6% match that means they will match 6% of your income into your 401(k) so long as you invest that 6% in the 401(k). It’s free money and to your advantage to max out that match. If you’re self-employed or your employer doesn’t offer a 401(k), then open up a Roth IRA today! There are several companies that you can go through – my top two favorites (and the two that I use) are Vanguard and Etrade. Etrade allows you to get started with less money than Vanguard but Vanguard has a better market history. Let’s be honest, sometimes we get complecent…we get too comfortable with things. And if you’ve been at your job for a really long time and have a proven track record but haven’t received a raise in years, then it’s time to ask for one. I know that sounds scary, but it’s a simple question that they will either say yes or no to. 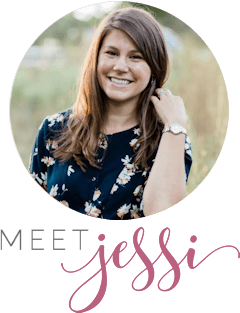 You can also start working side hustles – I walked dogs for almost three years while we were working our way out of debt. There’s no shame in working a side hustle to achieve a big goal. The extra income should do something for your future self – so saving up your Emergency Fund, saving for retirement, paying off debt, or just saving for a vacation. And don’t forget online side hustles! 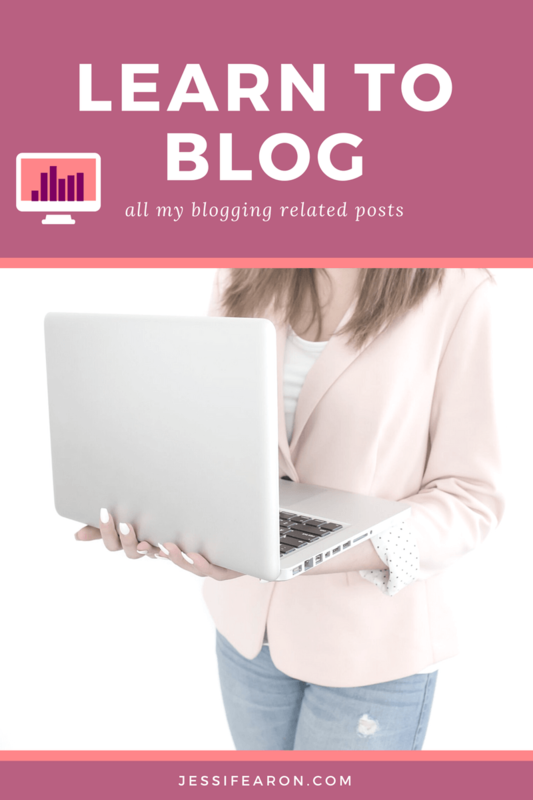 This blog has been my side hustle for years and I’m so grateful for the income I’ve earned while being able to stay home with my kiddos. There is a multitude of ways out there to earn additional money! 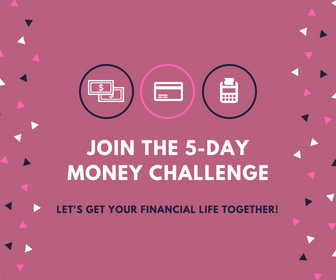 Okay, so now you’re all set with your crash course in personal finance must haves! You tell me, what would you add to this list?